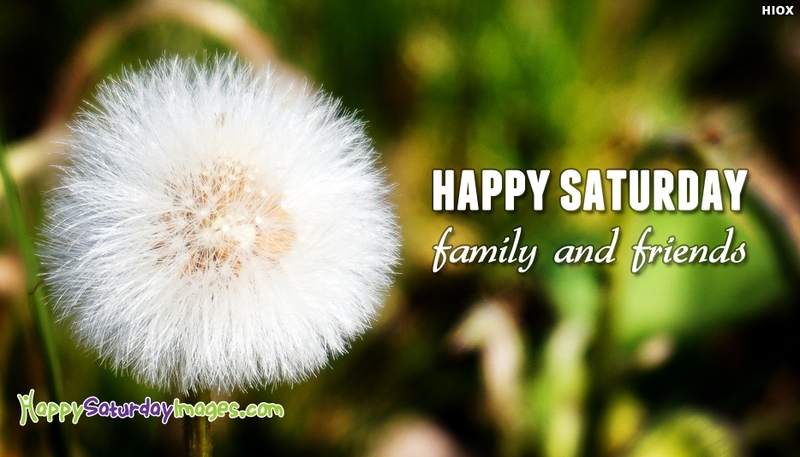 A beautiful ecard to share the love for your family and friends on the weekend day the Saturday. Wish them a Happy Saturday with this pure greeting card and make them feel loved and cared. Have a lovely pleasant weekend.